Our head coach competes in agility & has represented Great Britain & the England team! Whether you want to just do it for fun, or eventually want to compete, Chantel’s classes are guaranteed to give you the right foundations in place whilst being extremely enjoyable for both you and your dog. At City Paws Club we have an abundance of enthusiasm and up to date training methods that we will share with you. We will take you through the various stages from starters through to masters. Once you have completed your starters course, your trainer will recommend which class to progress into. Many of our more advanced classes are by invitation only which your trainer will discuss with you. 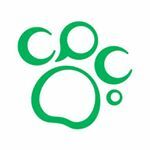 The training venue is at our doggy daycare centre in Chessington. You can park in the Chessington World Of Adventures for £3 per day. Once parked, our centre is a short 5 minute walk through the local woodland to our training field. Details of how to find us will be emailed once you have booked your place. 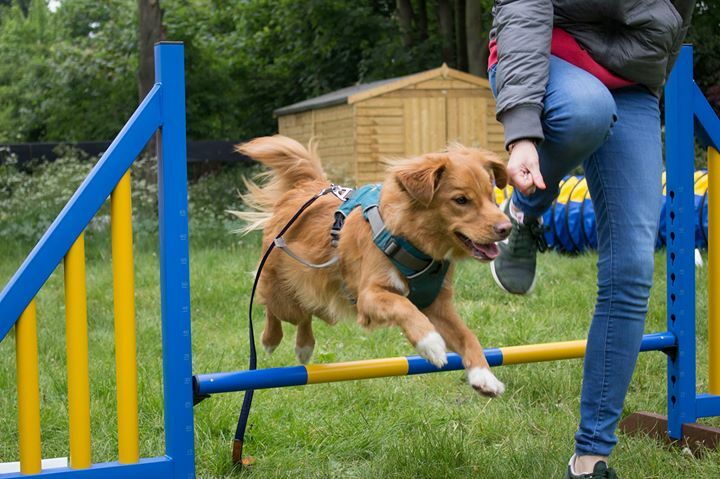 There are so many reasons to join us at City Paws Club – one being the amazingly supportive community that we have that provides the best environment for your team’s development in agility. Please email to confirm your place to matt@citypawsclub.co.uk and our team will email you with a payment link to confirm your place..